CIRSA offers loss prevention services you can't find anywhere else. CIRSA’s Loss Control Services are all designed to help you improve employee and public safety, prevent claims, and minimize losses for the entire CIRSA pool— keeping your contributions down. As a member, you’ll have access to a wealth of services, all delivered by certified professionals, at no cost to you. Keep your staff up-to-date and increase awareness with our training resources and loss prevention services. We make it easy for you to manage your risk by offering on-site training classes and regional seminars. Our online training and members-only Safety Library let you learn at your own pace. And our webinars put you in touch with subject matter experts and timely topics. CIRSA doesn’t just teach you to be proactive, we take that approach ourselves. During annual audits, we inspect buildings and public spaces, and show you what we look for to eliminate risks. 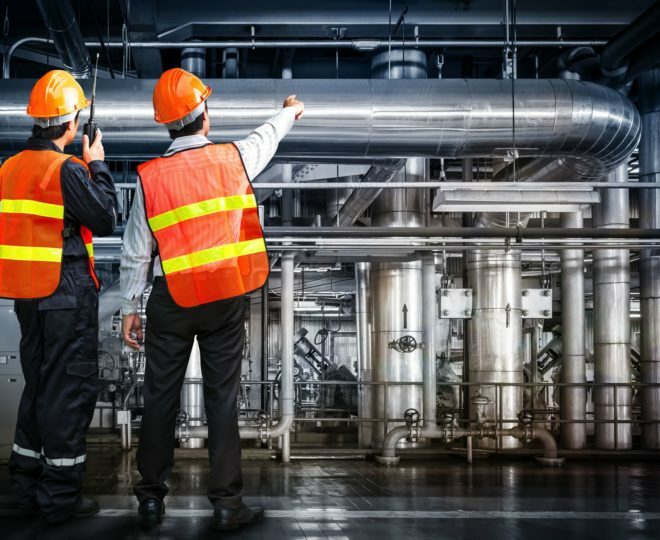 Our certified industrial hygienists can help you identify potential hazards, conduct noise and air sampling, and perform ergonomic evaluations to prevent claims. CIRSA’s Safety Library is where you’ll find all of our training resources. It’s stocked with videos, webinars, checklists, sample policies, JSAs, and manuals that teach rookies and veterans alike to recognize and minimize risk and losses. 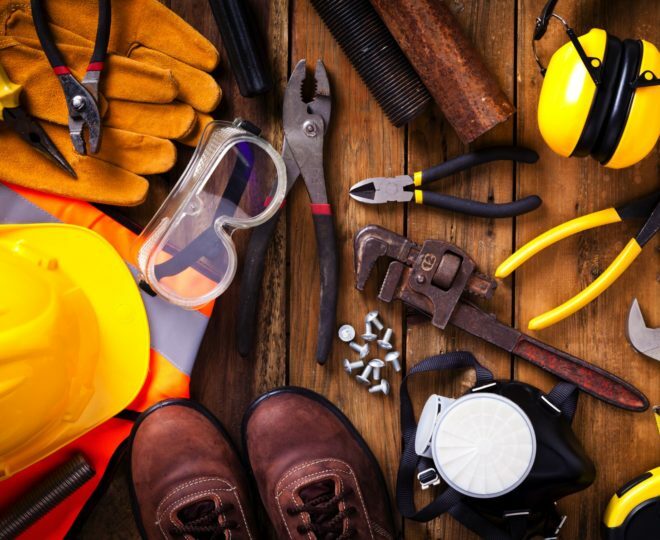 By joining CIRSA, you will have exclusive, unlimited access to an ever-expanding set of tools that keep you, co-workers and citizens safer. We can come to you as well. We offer individualized training sessions, evaluations, and inspections. Contact our Loss Control Department at 800-228-7136 to learn more.